Welcome to Cambridgeshire Chauffeurs Limited. We were set up to offer our clients a unique travel experience which will ensure comfort, safety and reliability. 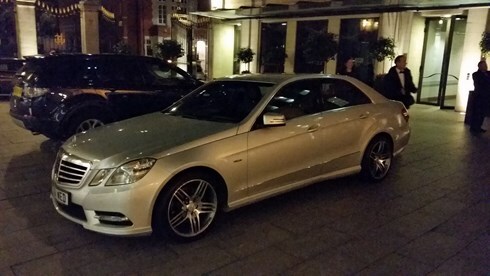 Our chauffeurs are professionally trained to look after you; with the utmost discretion they will chauffeur you in one of our luxury recent Mercedes cars to your destination, whether it's to the airport, business meeting or a special social event. 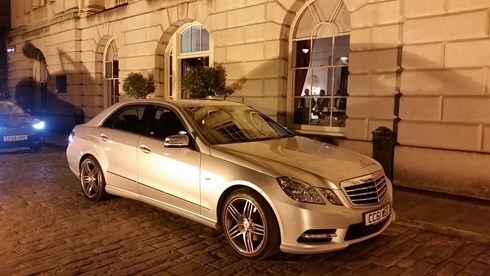 and exceed their expectations whether it is reading, music catching up with emails or just to relax and rest.Our executive cars are carefully prepared before each journey to maintain the highest standards. and we want you to enjoy your Cambridgeshire Chauffeurs experience. We are ideally situated between Cambridge, Bedford and Stevenage for the start or end of your journey.